The 24" Wishbone Professional Tile Cutter features the exclusive "clear view" handle and magnetic pop-up breaker bar, which allows the user full view of the wheel and the tile being cut. This unique design takes the guesswork out of making a perfect score. The 20" Wishbone Professional Tile Cutter features the exclusive "clear view" handle and magnetic pop-up breaker bar, which allows the user full view of the wheel and the tile being cut. This unique design takes the guesswork out of making a perfect score. The 35" Professional Tile Cutter is built tough for every day use. The QEP 28” Professional Tile Cutter cuts wall and floor tile up to 28”, 20” diagonally, 5/8” thick. The 20" Tile Cutter cuts wall and floor tile. The QEP 22-1/2” Professional Tile Cutter cuts wall and floor tile up to 22-1/2”, 16” diagonally, 5/8” thick. The 24" Professional Tile Cutter is built tough for every day use. 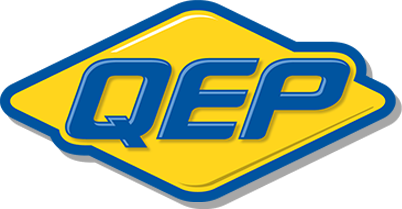 The QEP 21 in. Manual Tile Cutter with 10 mm post style cutting wheel scores and snaps wall and floor tiles up to 21 in., 15 in. diagonally. The solid, chrome-plated steel rails offer smooth scoring, while the welded center breaker beam and level foam side pads provide clean cuts and level surface. This cutter also includes an adjustable rip guide designed to help make repetitive cuts in tile faster and easier. 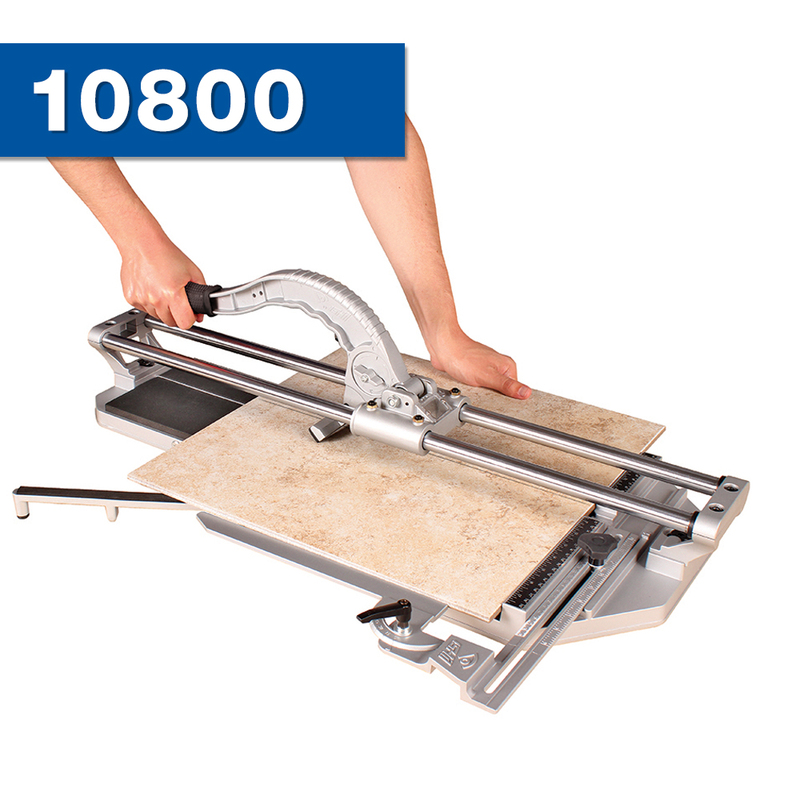 This ceramic and porcelain tile cutter is ideal for the profession tile installer. 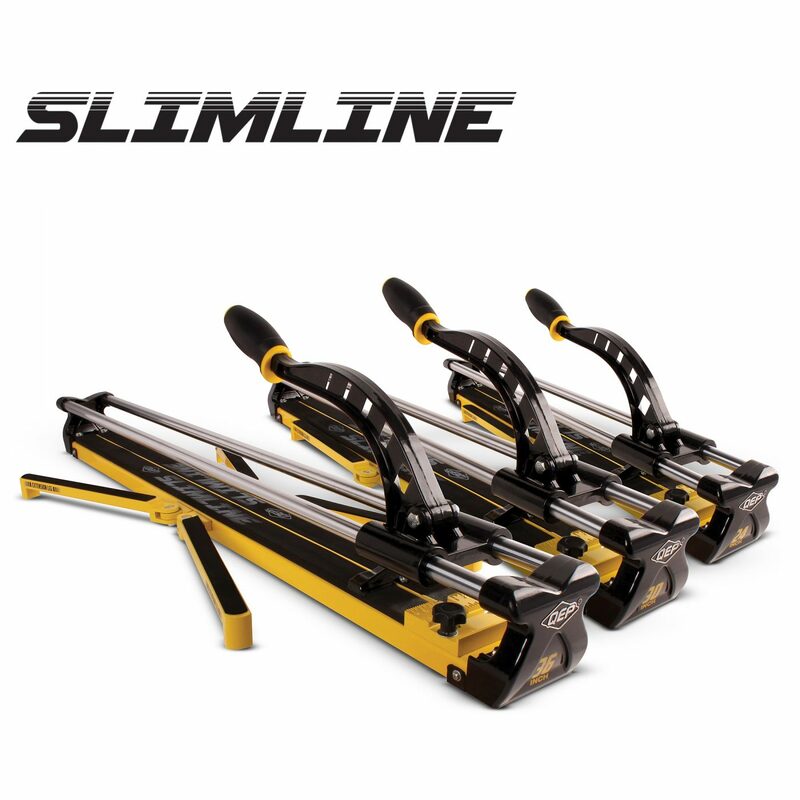 The 20" Professional Tile Cutter is made with a reinforced heavy duty steel base topped with thick, heavy duty rubber pads to protect tiles while cutting. The high leverage handle is attached to dual chrome-plated rugged steel rails to make cutting smooth and easy. The 20" Professional Tile Cutter cuts wall and floor tile. The 14" Professional Tile Cutter cuts wall and floor tile. The 13" Tile Cutter is designed to cut wall and floor tile. The QEP 8" Flooring Cutter is the perfect tool for cutting laminate flooring. Quickly cut planks on-site, without creating dust or noise. It's compact design allows this cutter to be taken anywhere, and does not require electricity.